Customers can be considered as the lifeblood of your business. Therefore, it is important for you to make sure that you follow an appropriate strategy to retain all the customers. Then you will be able to create a solid customer base, who can heavily contribute towards your business in the long run. That’s where the customer retention strategies would come into play. 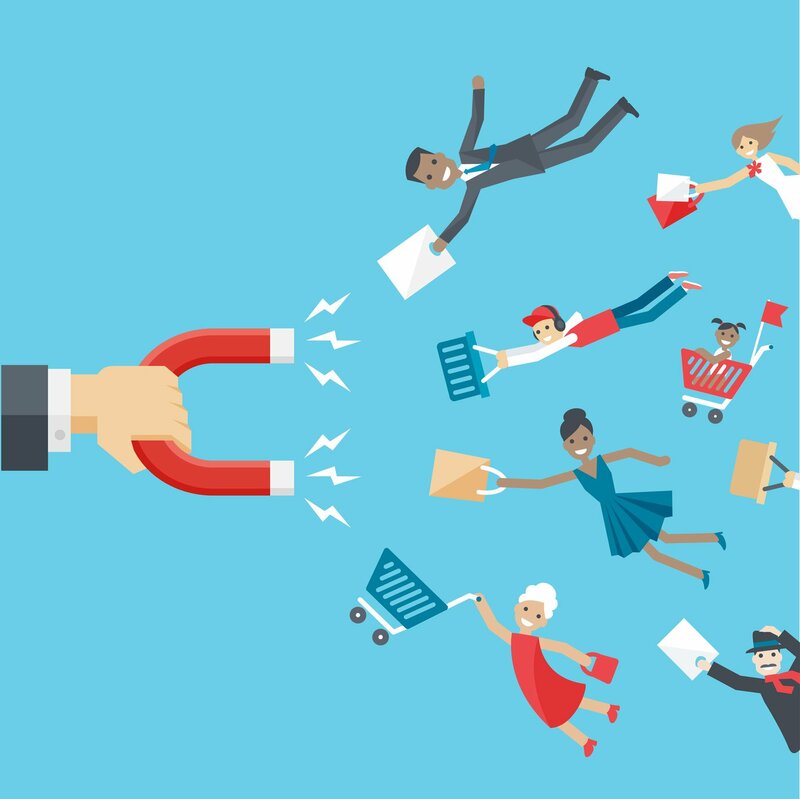 Here is a list of 9 of the best customer retention strategies that are available for you to follow to end up with outstanding results. First of all, you need to make sure that you have a robust system in order to onboard the customers to your business. Without onboarding the customers, you will not be able to retain them. 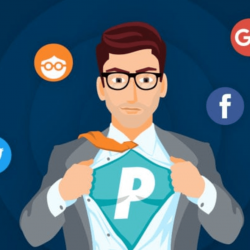 That’s because you need to acquire them to a platform and engage with them on a regular basis. Once you onboard the customers to a platform, you can provide more information about your products and services to them. 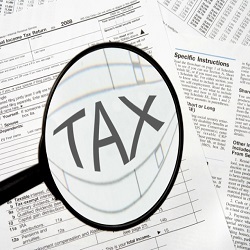 For example, you can teach how to get the maximum return out of the investment as well. 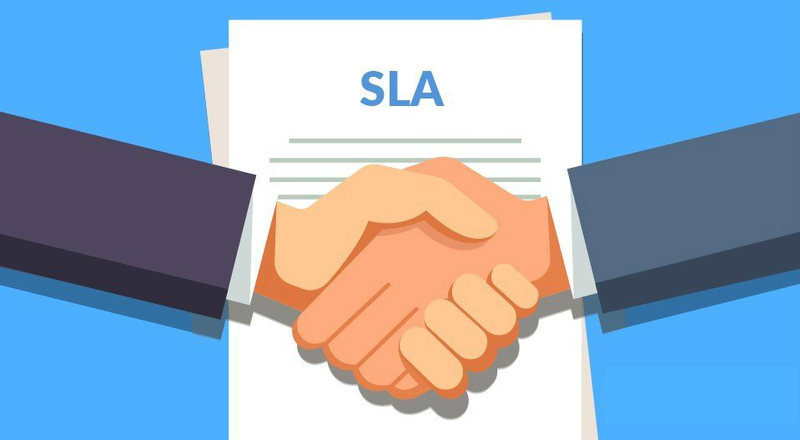 Service level agreement is the contract that you sign with the client, where you commit to providing your service. It can include the basic terms and conditions of the partnership. When you provide a service level agreement, the customers will be able to maintain the peace of mind. On the other hand, you stay committed at all times to cater to their expectations as well. This can make your customers feel more comfortable in doing businesses along with you in the future as well. 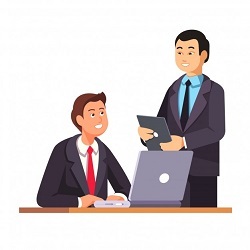 Customers prefer if you are getting connected with them on a personal level. 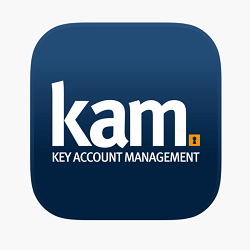 You are having all the customer records in your CRM. 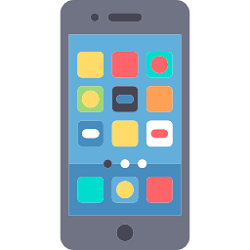 Therefore, you will find it as an easy task to send out personal messages to the customers by customizing them. There are software tools, which can help you with that. Every single personalized email that you send to your customers can strengthen the relationship that you have with them. 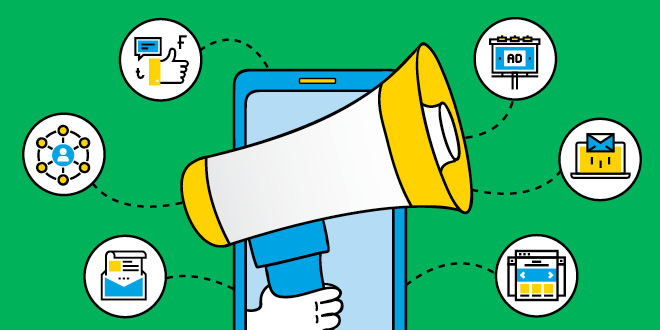 Follow the 7 Account management principles that keep the customer happy. 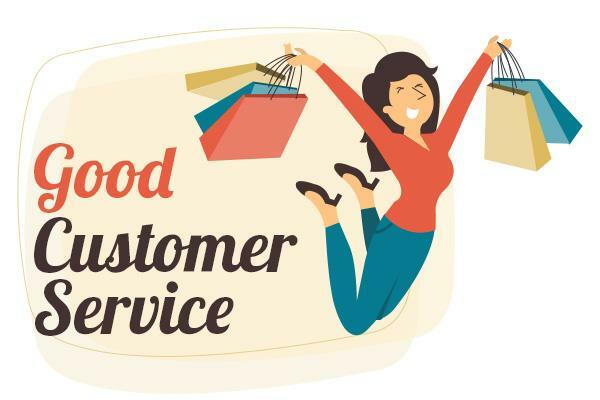 If you are providing outstanding customer service, you will find it as an easy task to retain the customers. Otherwise, the customers will never think twice, before they move forward with your competitors. It has also been identified that the customers prefer to pay extra, especially when they are getting a world class customer service. 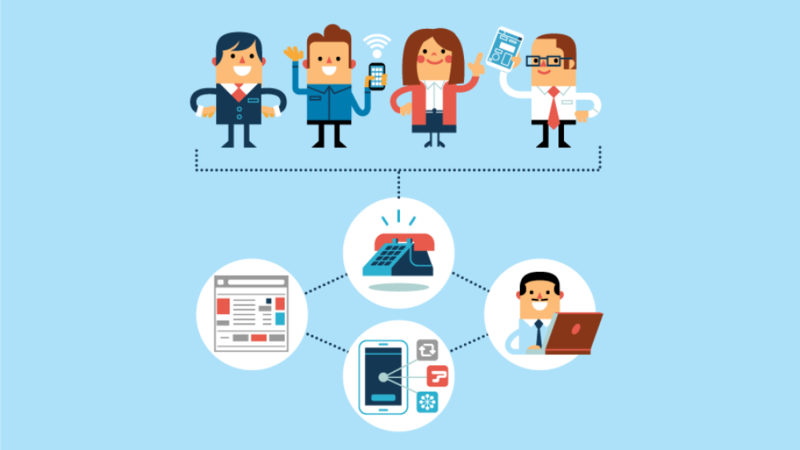 To retain the customers, you need to provide customer service through multiple channels. They should include phone, live chat, email, and social media support as well. They should be able to get in touch with you, whenever they want. 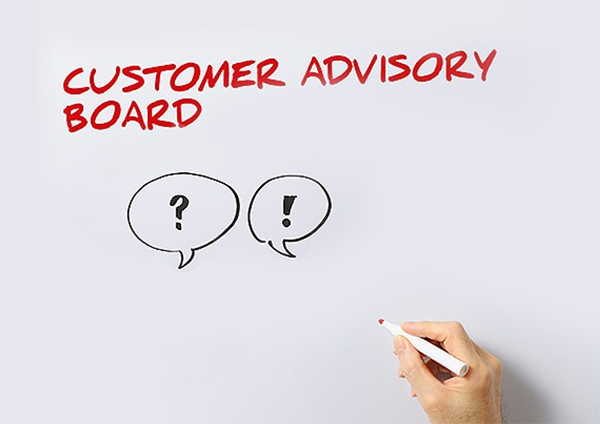 A customer advisory board can provide a lot of assistance for you to take care of your customers. Therefore, you must go ahead and develop a customer advisory board as well. The customer advisory board should focus on how to provide outstanding service to all the customers. It is also important for the board members to meet up on a regular basis. 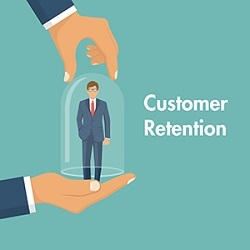 Then you can determine how your existing customer retention strategies are working and how to come up with better customer retention strategies, which can deliver improved results in the future. You should never make your customers forget your business. That’s where you need to reach the customers on a regular basis. This is identified as one of the most effective customer retention strategies. 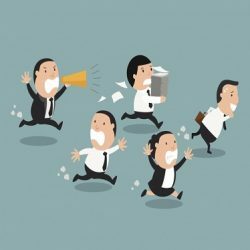 You need to assign at least one individual from your company to take care of the customers on a regular basis. It will be one of the biggest investments that you can make as well. 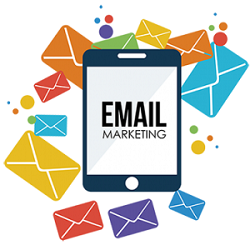 The main responsibility of that person should be to get in touch with the customers on a regular basis and make sure that they don’t forget your business. To provide better customer service and retain them, you will come across the need to gather some important details from the customers. That’s where you need to think about developing customer surveys. 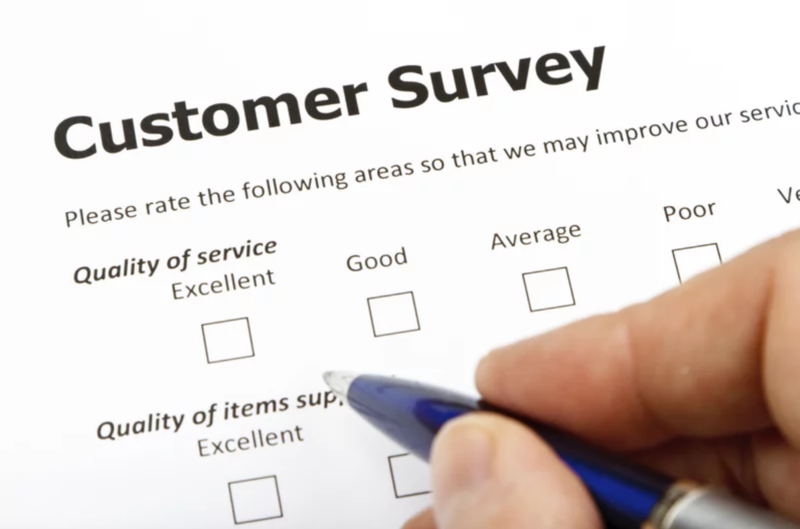 The customer surveys can help you to clearly understand where your customers are struggling. Then you can identify how to improve the customer service that you offer to them. 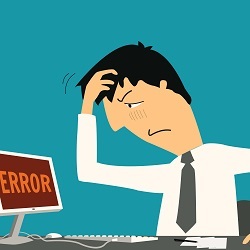 You should never assume that the customers are intelligent enough to overcome the pain points. You need to develop customer surveys, identify their pain points and provide assistance to them with overcoming those pain points. 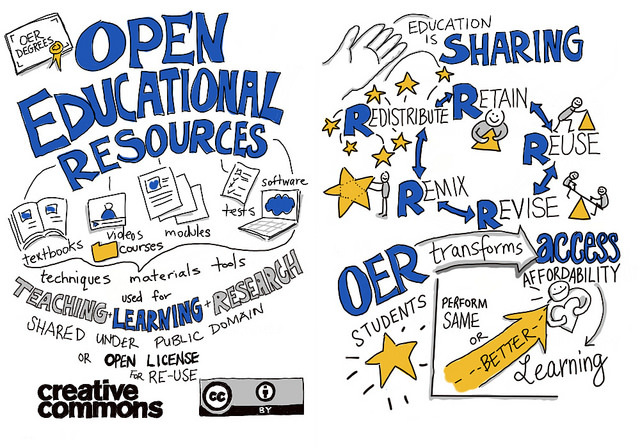 You must also think about developing appropriate educational resources, which can heavily contribute to the success of the customers. After you onboard the customers, you need to make sure that you are educating them throughout. When your product is evolving, new market trends will come up. As a result, the customers will come across the need to stay up to date. 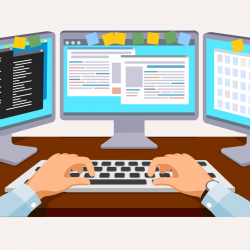 You should maintain a separate blog, and use that to educate your customers. 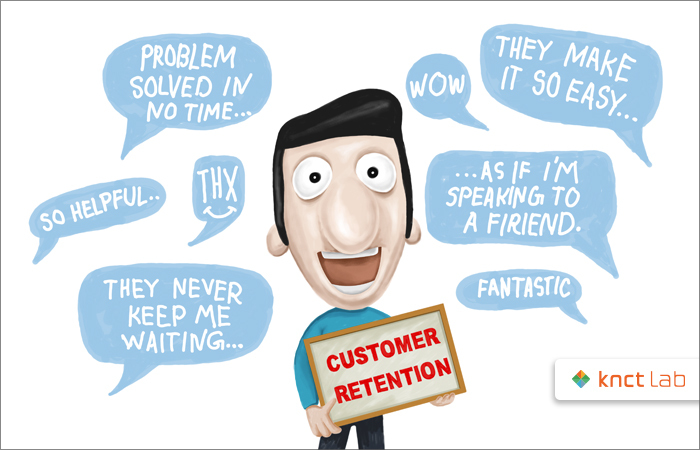 It is another effective customer retention strategy, which can deliver outstanding results to you. Along with time, you will be coming up with new developments to your business. You need to make sure that you keep all your customers updated about those developments as well. You need to make sure that you are treating the customers as business partners. If you think of them as revenue generators, you will not be able to go on a long journey. Therefore, you must make sure that you are making the customers feel that they are a part of your team.